Jane Kell started painting in 2010 and is essentially untrained, both her parents are painters and she admits that growing up she must have absorbed something more than just the smell of turps and linseed oil. 'The thought of painting was always in the background, it just took a while to surface'. She has a degree in History & Theory of Art from Essex University and for many years worked in PR. From the beginning it felt very natural. Her first paintings were still-life and landscapes, influenced in particular by the work of British painters such as William Nicholson, Euan Uglow and Mary Fedden. Colour and light were her main interests then, and they remain the chief pre-occupations today. 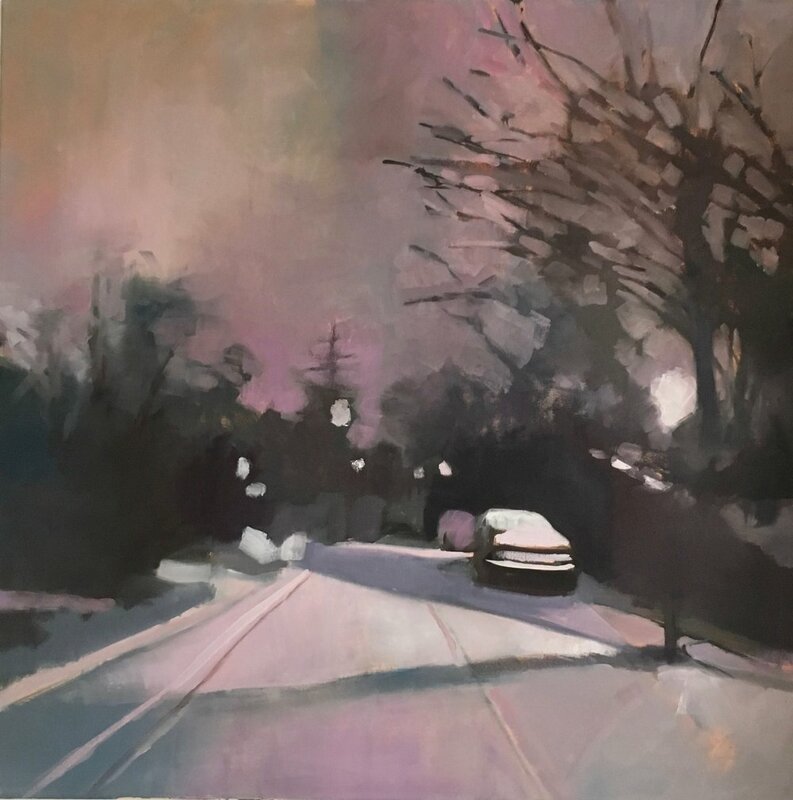 Although she considers herself a studio painter, in 2017 she participated in an artist residency in France where the emphasis was on painting Plein Air and this has become a new direction in her work and something she plans to do more of in the future.